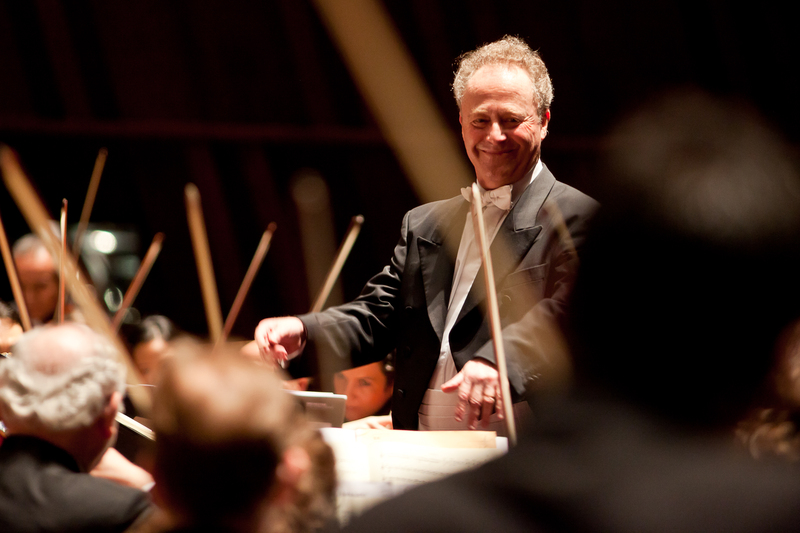 Emmanuel Krivine is respected as one of the world’s most distinguished conductors whose elegant and colourful interpretations have made him a favourite with leading orchestras and soloists around the world. 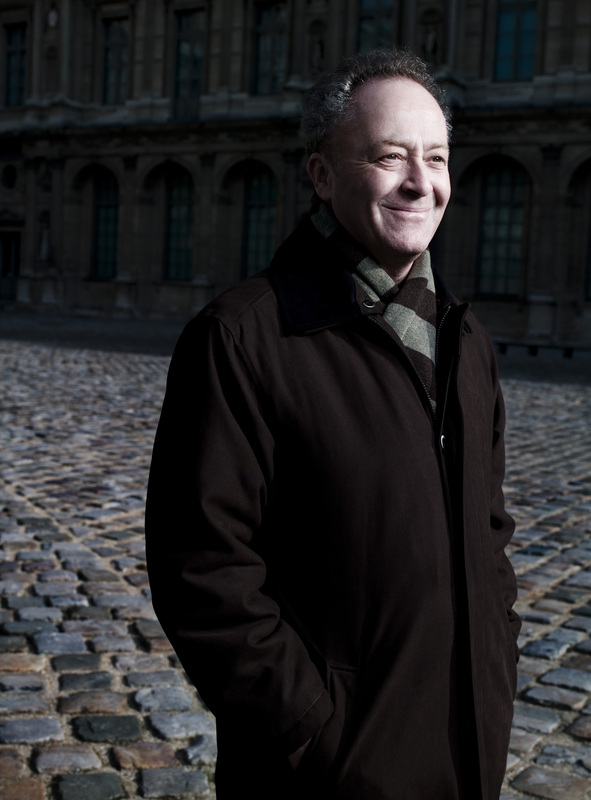 Regarded as one of the foremost French musicians today, Krivine has held a number of important positions in France and in September 2017 takes up the post of Music Director of the Orchestre National de France, the orchestra’s first French Music Director in over 40 years. 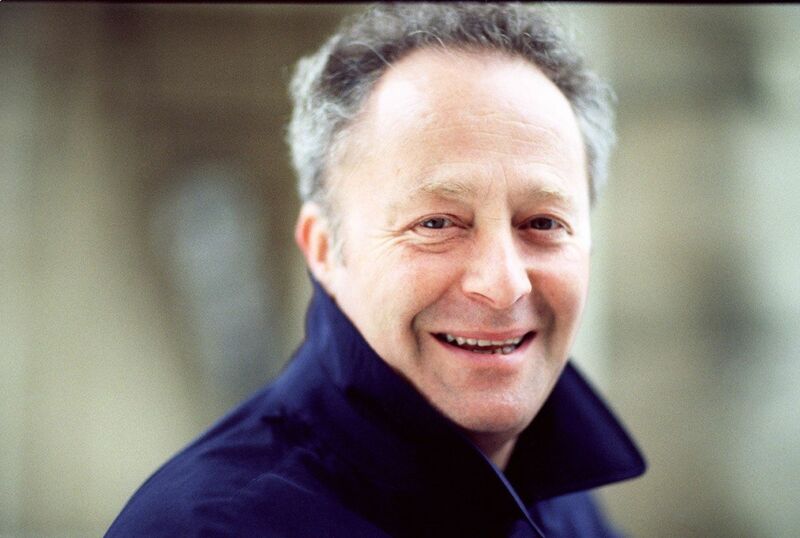 Emmanuel Krivine has conducted the world’s finest orchestras, including the Berliner Philharmoniker, Royal Concertgebouw, London Symphony and London Philharmonic orchestras, the Gewandhausorchester Leipzig and Tonhalle-Orchester Zürich. 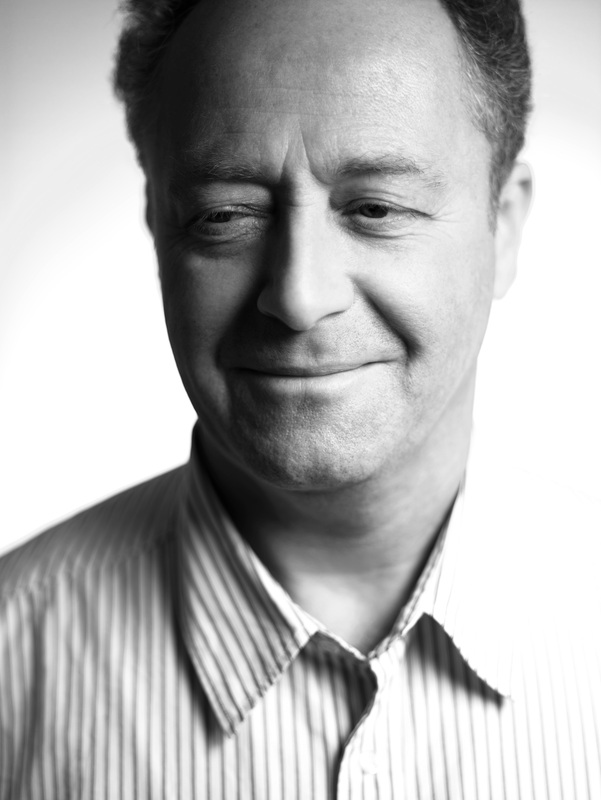 He has worked with the Sydney, Melbourne and NHK Symphony Orchestras and, in North America, he has conducted the Cleveland, Philadelphia, Boston Symphony, National Symphony, Los Angeles Philharmonic orchestras and the Chicago Symphony Orchestra where he debuted in 2016/17, now returning each season. A passion for working with chamber orchestras has led to tours with the Chamber Orchestra of Europe and Mahler Chamber Orchestra, and he took up the post of Principal Guest Conductor of the Scottish Chamber Orchestra in 2015. Krivine and the Orchestre National de France recently marked the 100th anniversary of the death of Claude Debussy with concerts around France and Switzerland including at the Festival de Pâques, Aix-en-Provence, the Settimane Musicali di Ascona, Les Grands Interprètes Toulouse, working with top soloists including Martha Argerich, Jean-Yves Thibaudet, Renaud Capuçon, Francesco Piemontesi and Maxim Vengerov. Their recording of La Mer and Images was released in May 2018. He is a passionate educator, who regularly conducts orchestras of young musicians, and in 2004 he created a period-instrument ensemble, La Chambre Philharmonique, recognised as one of the most important groups of its kind, which has gained recognition with its award-winning recordings on Naïve; these included most recently a complete set of Beethoven symphonies, awarded Editor’s Choice by Gramophone. His discography also includes recordings with the Orchestre Philharmonique du Luxembourg, Chamber Orchestra of Europe with Maria João Pires, London Symphony Orchestra with Vadim Repin, and the Orchestre National de Lyon, released on labels including Deutsche Grammophon, Erato and Naïve. Emmanuel Krivine was born in Grenoble, from Russian descent through his father and Polish through his mother, and began his career as a violinist. He was awarded the Premier Prix of the Paris Conservatoire at the age of 16 and became a scholar at the Chapelle Musicale Reine Elisabeth in Belgium, studying with Henryk Szeryng and Yehudi Menuhin, and winning many prestigious awards. After a decisive meeting with Karl Böhm in 1965, he increasingly devoted himself to conducting. He was Principal Guest Conductor of the Orchestre Philharmonique de Radio France from 1976 until 1983, and then became Music Director of the Orchestre National de Lyon from 1987 until 2000. He also served as Music Director of the Orchestre Français des Jeunes for eleven years between 1984 and 2004, as Music Director of the Orchestre Philharmonique du Luxembourg from 2006 to 2014 and more recently as Principal Guest Conductor of the Barcelona Symphony Orchestra. 2018-19 season / 503 words. Not to be altered without permission. His flexible shaping of phrase and pulse bespoke a natural rubato that arose from within Debussy’s music rather than being imposed on it…He [Krivine] had the CSO sounding like the great French orchestras used to sound, only more virtuosic. Immediate seduction, where Krivine distilled grace and delicacy with sensuality, triggering without restraint the powerful lyricism of symphonic phrases, as if the enclosure of this small form allowed this sensitive conductor to express the whole of a heightened sentimentality. This recording has the essential qualities that one expects of Krivine, sharpness of style, commitment, freshness, imagination.